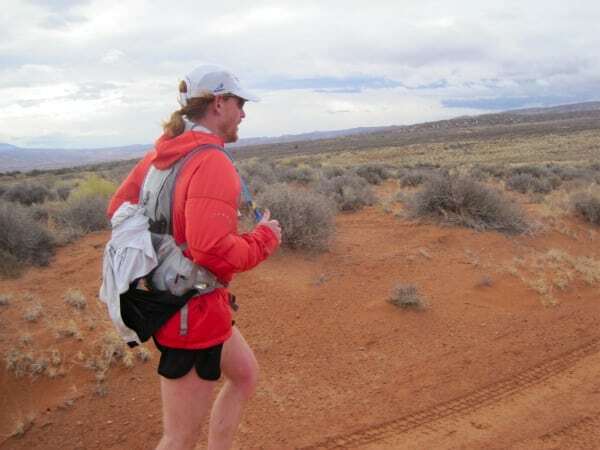 Bryon Powell running the 2011 Red Hot Moab 55k. Me running around mile 14. Photo by Krissy Moehl.